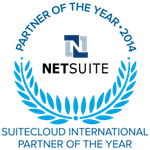 The biggest NetSuite | Oracle event of the year is here. From April 1st, our base will be Booth #531… come and say hello. Command even the most complex accrual and leave entitlement rules and have it all flow straight through into your payroll. Our Australian customers have been reporting via Single Touch Payroll for months. 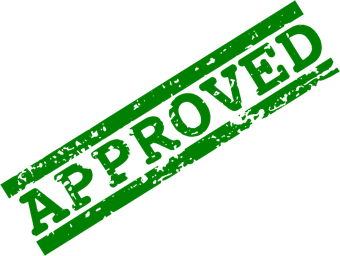 With a native in-house solution, reporting via STP is as simple as two clicks!